We hope 2012 is off to a great start for you and, we want to challenge you to try something new this year. Sign up for a class to learn a new skill, attend an event you’ve never attended, or try that restaurant you’ve always wanted to try, but have never managed to step in the door. 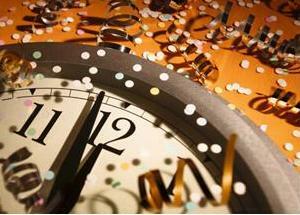 We see the new year as a chance for new opportunities, and we plan to relish in them and take them on! Now here’s what you have to look forward to in this first month of 2012. January is chock full of opportunities to try something new or take on new hobbies, so why not challenge yourself! Adults can consider Intuitive Painting (ongoing), crazy patchwork quilting (1/16) and more at The Artist’s Loft on the downtown square. Kids in grades 1-8 can take part in free weekly dance classes, presented by Chamberlain Performing Arts, at the Boys & Girls Club while those 7-14 can take a Discover Art class (1/6) at the McKinney Community center or a variety of “Discover” classes including art, African culture, and modeling at Old Settler’s Park Rec Center. Also at Old Settler’s every Saturday at 10 a.m., ages 10 and up are invited to be part of the hand drum circle where they’ll learn the art of hand drumming; drums are provided for those who don’t have them. The sponsoring organization, Drums Not Guns, also hosts a Fourth Friday Night Drum Circle in Mitchell Park (Church/Louisiana) from 7-10 p.m. each month. 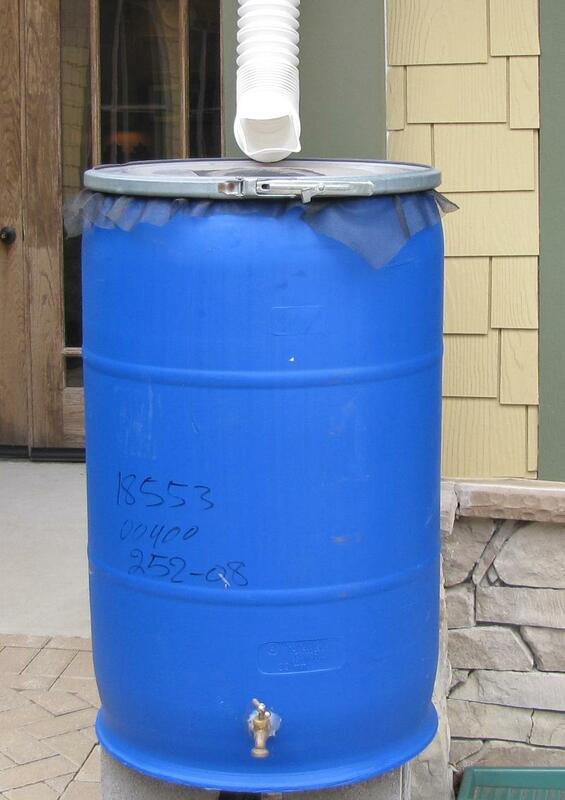 Learn how to be “green” at the Build Your Own Rain Barrel Workshop ($50 each; 1/21) offered by the city’s Office of Environmental Stewardship and AgriLife Extension office; participants will make their own rain barrel for use in collecting and using rain water. “Hairspray” and “Dear Edwina,” (McKinney Youth Theatre, 1/13-21); productions are later this spring. “Crossroads,” (McKinney Repertory Theatre, 1/13-14); production is in March. Or pretend to be an Olympic ice skater while twirling on the ice during the Winter Blast at the Dr Pepper Star Center (1/28). Performance and visual art enthusiasts can take in an art exhibit opening, a musical or a night of comedy during this first month of 2012. The McKinney Youth Theatre presents the “Wizard of Oz” at the Heard-Craig Performance Hall (1/13-22). Second Saturday (1/14) features a new exhibit opening of Elizabeth McDonald at Laura Moore Fine Art Studios, while the Garret Art Gallery holds over their popular miniatures exhibit and sale from December. 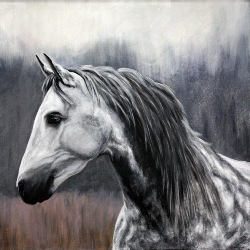 Orisons Art & Framing features the wildlife portraits of K.D. Hafley (pictured). Live musical performances are on tap at the eateries and wineries on the square and over at Hank’s Texas Grill. Also during Second Saturday, enjoy the sounds of two bands – “The Patient Patient” and “Taylor Thrash” during the Winter Jam, a fundraiser for New Life Church of McKinney’s College Ministries (at MPAC, 1/14). 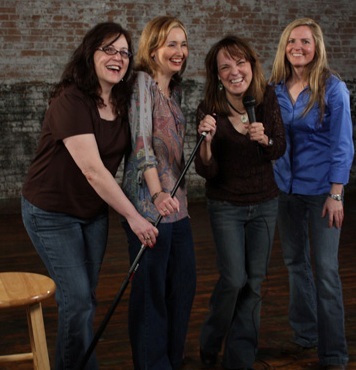 The Four Funny Females (pictured right) return to the Courtroom Theatre at the McKinney Performing Arts Center for the first of three early 2012 shows (1/21). The McKinney Community Concert Association presents the 3 Inspirational Tenors at Faubion Middle School (1/7). These are annual membership performances, but call 972-542-2960 prior to the show to see if any tickets might be available. And don’t forget! The dinosaurs are still stationed along the nature trails at the Heard Natural Science Museum through Jan. 29. While there, check out the Animal Superheroes indoor exhibit as well. 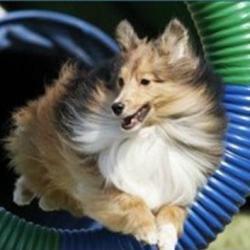 Myers Park & Event Center starts off the year with a full calendar including a livestock show and a handful of dog agility shows. All are free for spectators and a fun way to spend a morning or afternoon with the family, especially those with kids who love animals! For more information, visit the Myers Park calendar.